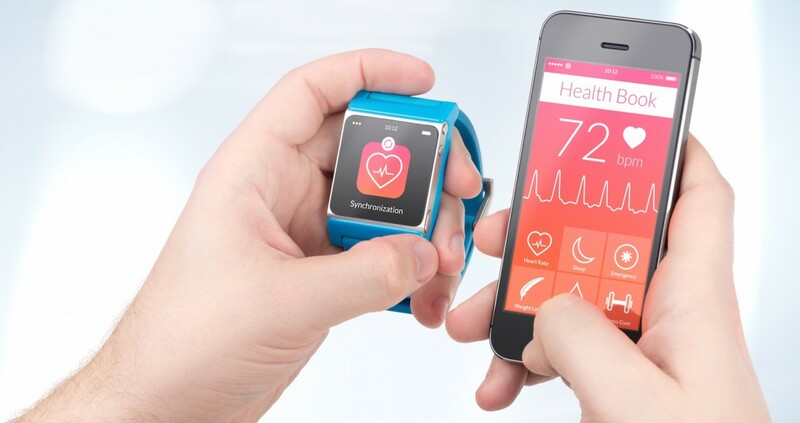 The general definition of wearables in the industry literature, is that they are machine to human devices, embedded with internet connectivity, and with the capability of collecting, storing and transmitting data. In the health and fitness arena, this includes fitness trackers, smartwatches, skin patches and certain types of smart clothing. This definition is focused on product features and with fairly clear boundaries. However, in a recent study with users of health and fitness wearables, I noticed that, when talking about the products that they used, consumers had a very broad and ‘untidy’ definition of health and fitness wearables. They saw specific devices like fitness trackers and smartwatches as part of an eco-system, which included a myriad of applications plus their smartphones. That is, while the industry talks in terms of products and features, consumers talk in terms of ‘apps and stuff’ that help them achieve their goals – general fitness goals, specific fitness goals (e.g., training for a marathon), and nutrition-related goals. An inward look, focused on products, can lead industry players to develop marketing messages that fail to resonate with potential consumers, because they are focused on what the technology is, rather than how it can help consumers achieve their goals. Another consequence of this inward look is that it leads to an incomplete view of competition. Fitbit’s competitors include not just other fitness bands, but also the many health and fitness applications out there, as well as the smartphone. Indeed, I would say that smartphones have a significant competitive advantage among late adopters, because they are web-enabled, and consumers are very comfortable downloading applications and using them, already. Moreover, if we were to conduct a survey, asking consumers about their use or perception of ‘wearables’, we might obtain misleading answers. Consumers would be referring to something in that blurry eco-system of ‘apps and stuff’, not the neat, narrow category of wearable devices that we had in mind. What other problems might occur from misunderstanding how consumers think about our product? Posted on December 6, 2016 December 3, 2016 by anacanhotoPosted in Marketing in everyday lifeTagged consumer insight, Internet of Things, IoT, Semantics, wearables.